Australia has become a crossroads for California policymakers seeking clues to coping with long, arduous droughts. A group of state lawmakers led by Senate President Pro Tempore Kevin de León spent the last couple of weeks Down Under. Felicia Marcus agrees. She heads the State Water Resources Control Board and crossed paths with legislators on her second fact-finding trip to Australia as the state’s top water regulator. Marcus has long admired the Aussies’ cooperative, “can-do” attitude toward water issues and wouldn't mind seeing a little more of that here. "I think we have the can-do attitude," Marcus told KQED on her return. "We just spend a lot of our time fighting in a system that’s very adversarial." So given those differences, how much of the “drought-proofing” that Australia’s done could really work here in California? 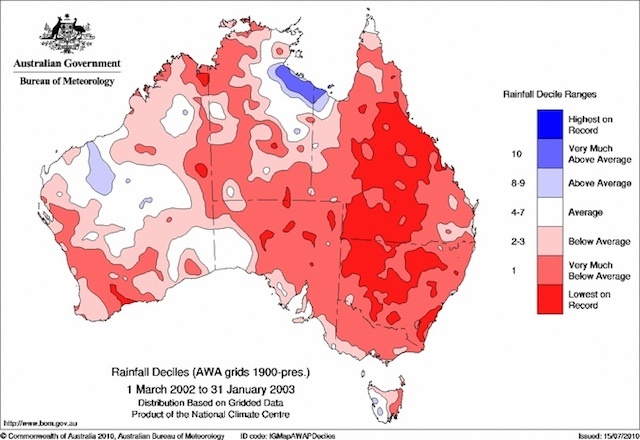 The Big Dry was the worst drought in Australia’s history. It devastated the farm economy (at one point halving the number of sheep, the nation’s principal livestock) and triggered severe restrictions on urban water use. It also transformed the water culture in that country — and much of it stuck. "They have a practical and pragmatic mentality about how to get things done," adds Marcus. "They think more as a community. I find it inspiring." 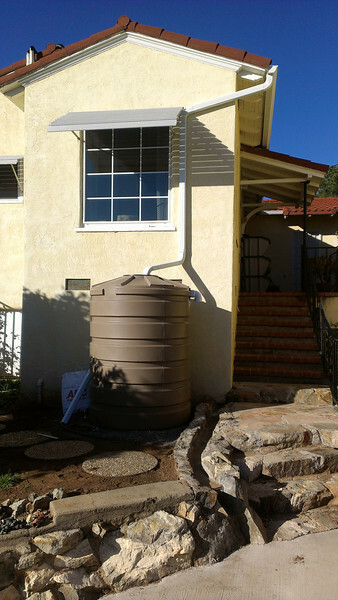 “We had here a phenomenon that people called ‘bucket back,” Nelson says, describing the back strain Aussies would suffer from catching the excess shower water in buckets and hauling it outside to water the garden -- an affliction now endured by many Californians. Spurred by the Big Dry, residential water use in Melbourne shrank to about 40 gallons per person, per day — including outside watering. Californians still average more than double that, despite unprecedented statewide restrictions on water use. Australia's government spent $25 billion on drought countermeasures — that’s three times as much as the water bond that Californians passed last year — for a country with a little more than half the population of California. That ambitious program included a string of desalination plants along the coast, a decision that many question in retrospect. 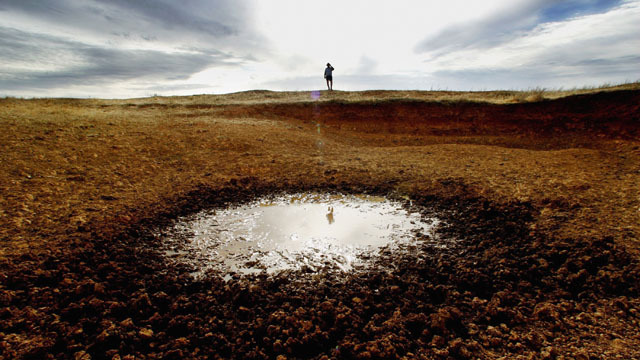 Consequently, when the rains returned to Australia, which they did with a vengeance at the end of 2010, desalted seawater could no longer compete price-wise with water that fell from the sky. “And so you’ve got these very expensive projects that have, for now at least, been sort of mothballed,” says Heberger. That pendulum could swing back soon as historically strong El Niño conditions in the Pacific Ocean threaten drought again in Australia (the opposite of its likely effect here). 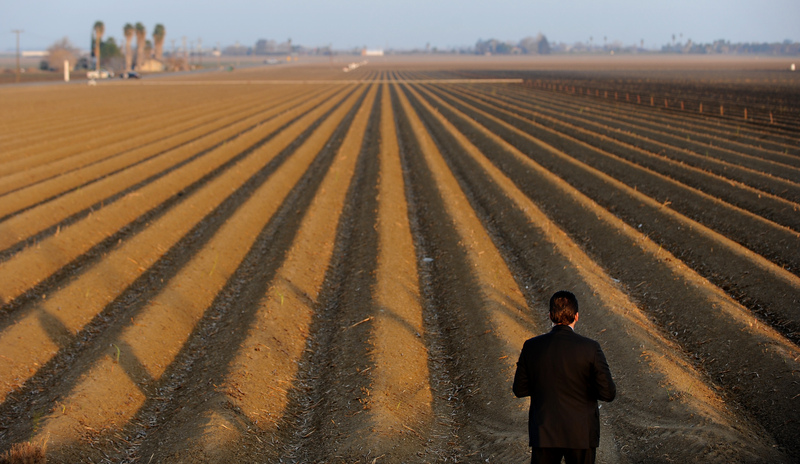 Four years into California’s drought, the desal train is gaining speed here. This nation’s largest plant is about to go online in Carlsbad, with at least a dozen more on the drawing board. Nelson says there’s a cautionary tale here: the best decisions for drought planning are not made during the drought. There are many parallels between here and there when it comes to water. In both places, most of the water is in the north, most of the people in the south. The rain tends not to fall during the growing season. And Australia’s agriculture — like California’s — uses by far the biggest volume of water, more than two-thirds in Australia, closer to three-quarters in California (of the water available for human use). And that’s where transplanting lessons gets a little tricky. Here, farm water is meted out by a longstanding — some would say byzantine — system of property rights: junior, senior, riparian, pre-1914, and so on. “That consideration just doesn’t exist in Australia,” says Nelson. “The way that Australian water law manages scarcity is, if there’s less water around, everybody takes a haircut.” She and Marcus agree, that’s made it easier for Australians to develop an enviable system of water marketing for farmers and ranchers. “It’s almost as easy to sell water from your water bank account as it is to just transfer money from a normal bank account,” Nelson says. 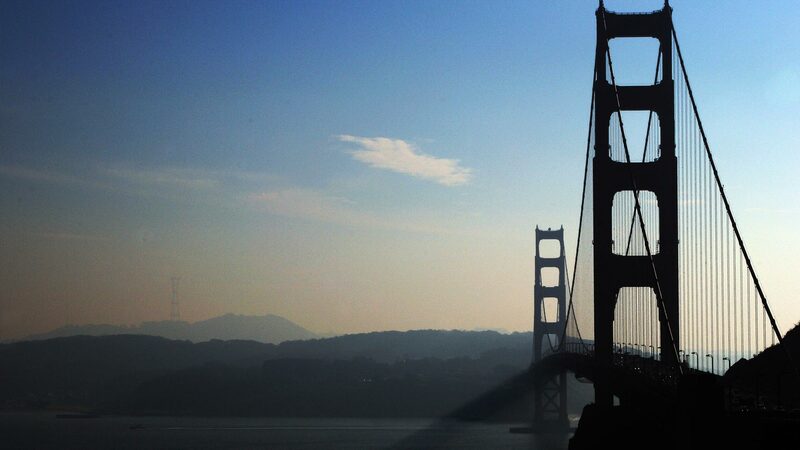 As more than one observer has put it, Californians tend to settle their accounts in the courts. So if Australia is a useful laboratory for developing drought resilience, does that mean that California needs its own nine-year drought as a kind of shock therapy? Awareness has already proven to be a powerful conservation tool in California's four-year drought. But long-term "water security" for the Golden State will take political will and compromise — something else that is often in short supply. This is an updated version of a post that first appeared on June 30, 2014.